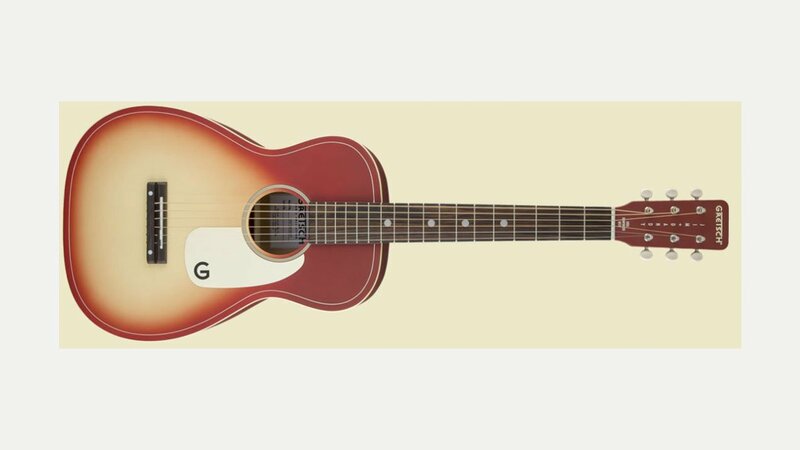 Whilst better known for their iconic electric guitars, Gretsch also make a range of distinctive acoustics. The Gretsch Company was founded in the US in 1883 by Friedrich Gretsch, a twenty-seven year old German immigrant, making banjos, tambourines, and drums, until his death in 1895. Most modern-era Gretsch guitars are manufactured in the Far East – the Professional series guitars are made in Japan, with excellent build quality, with the lower priced range being made in Korea.